Still looking for a few remaining vendors and are struggling to bring all the details together? We’ll point you in the right direction and be there throughout to make your day perfect! Our Full Wedding Planning Package offers the best of our planning and coordination services. We’ll be with you from the beginning and we’ll see you through to the end of your wedding day! Collection and inventory of wedding items to be setup on wedding day, such as candles, photographs, guest books, wedding favors, toasting glasses, serving sets, programs, seating cards, table numbers, etc. Wedding Coordinator will meet with bride and groom at venue, review venue setup. 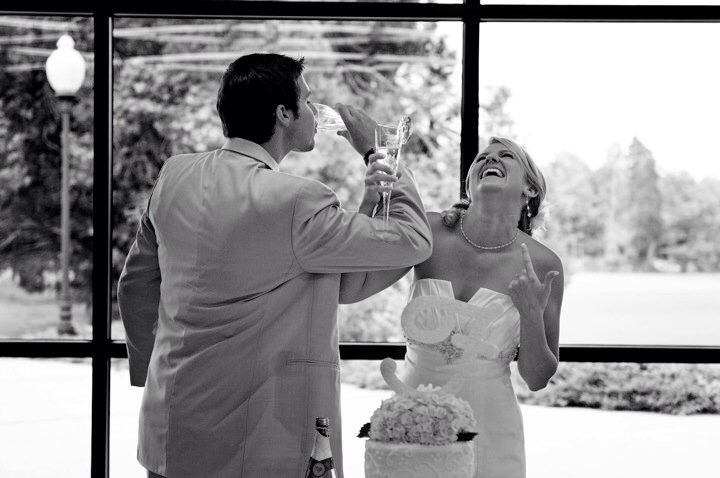 Go over any arrangements the couple has previously made with vendors, review timeline and wedding party schedules. Make sure that all vendors have address of ceremony and reception locations and The Wedding Coordinator contact information. Please Note: A day-of-coordinator will not re-negotiate any terms in contracts with vendors at this time, or at any other time prior to, during, or after your wedding day. All agreements should be finalized prior to the wedding. When a bride and groom want to do the planning themselves but when it comes to their wedding day, they want to enjoy their own wedding day and need a professional to coordinate every detail to execute all of their hard work! Designed to help you through the most difficult parts of your wedding planning process. We’ll recommend the best vendors for you, design creative ideas, and pull everything together on the day of. Plus we coach you along the way to make sure you stay on track! 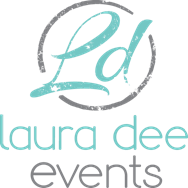 Copyright © 2016 Laura Dee Events. All rights reserved.